Carol grew up in Fonda, Iowa. She attended the College of Saint Mary in Omaha, Nebraska and has degrees in liberal arts and dental assisting. 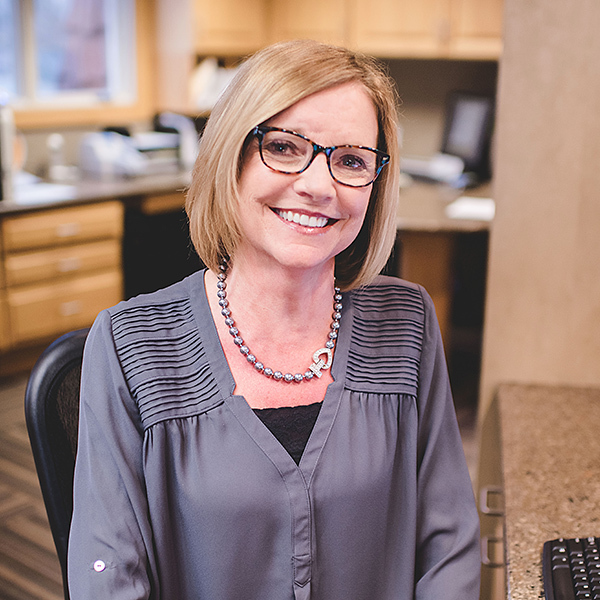 She brings 30 years of experience to Elrod, Green & Heimer and joined the team in 2006. Previously, she was a dental assistant which provides her with valuable experience when assisting patients. In her spare time Carol enjoys spending time with her family, relaxing at her camper, biking and classes at the YMCA.